Osage Beach | Crystal Water Villas Blog - Lake of the Ozarks! Boating. Water skiing. Boat tours. Cruises. Tubing. 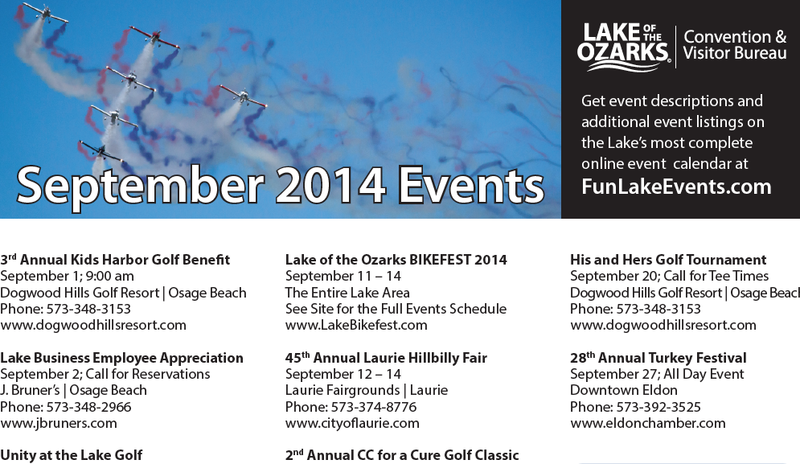 There’s no shortage of activities to take advantage of during your stay at the Lake of the Ozarks. Add paddle boarding to that list! What is Paddleboarding, you ask? According to Going Coastal, a new paddle board business in Osage Beach, this water sport is “one of the fastest growing water sports in the world”. It not only allows for a new view of the lake, but also provide a workout that will work your core. 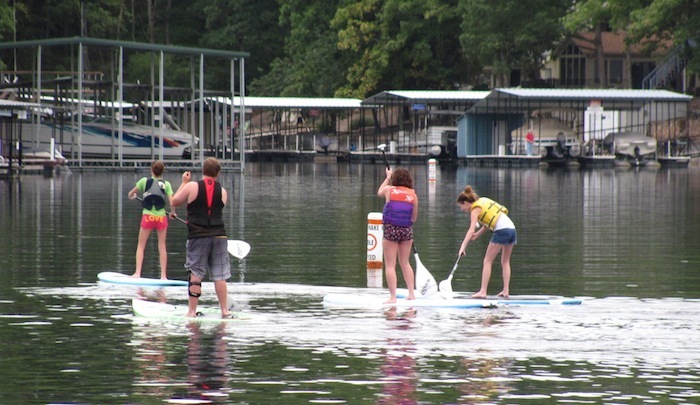 Going Coastal offers an array of paddle boards for purchase, but also has demos throughout the summer so you can experience this leisurely sport first-hand. Give Going Coastal a call at 573-480-1623 or e-mail them here. Also, be sure to “Like” their Facebook page! If you want a sneak peek at what Paddleboarding is all about, take a look at this video below. I don’t know about you, but no meal is complete without dessert! People often ask where to get dessert while they’re at the Lake of the Ozarks. 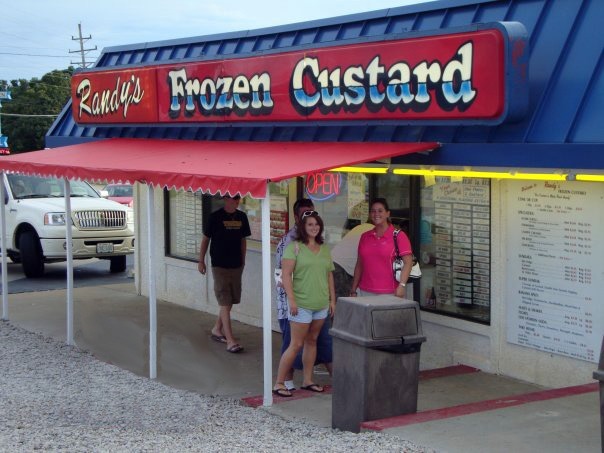 When you’re staying with us, be sure to check out Randy’s Frozen Custard in Osage Beach. In case you haven’t experienced frozen custard, it’s so rich, sweet, and creamy. The perfect dessert on a hot Missouri day! Randy’s provides a fun intro to Frozen Custard. 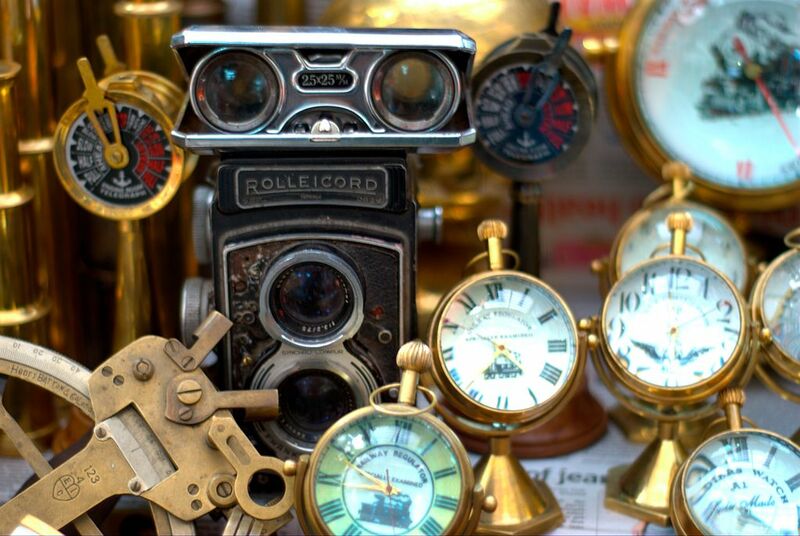 Click here for a rundown. If you’re struggling with what to get, you can’t go wrong with “Concrete”. It’s frozen custard with a mix-in of your choice. Choose from toppings such as M&Ms, Butterfinger, chocolate, strawberry, and many more. The sky is the limit! Take a look at their menu and then get over to Randy’s for a cool-down summer treat. Sandy beaches and a “Hollywood” sign. No, we’re not talking about Los Angeles. We’re talking about our very own Lake of the Ozarks! When you come down to the lake, be sure to check out our very own “Hollywood” sign in Osage Beach. Besides being very large and at the top of a hill, the sign also lights up at night with different colors. According to Lake of the Ozarks Business Journal, the sign is “12-feet tall by 87-feet long” and was by for by funds raised by the Lake Area Chamber. The sign is red, white and blue for the Fourth of July weekend, pink and red for Valentine’s Day and green for St. Patrick’s Day. It was most recently orange for Highway Safety Awareness Week (in reference to their orange barrels!). The sign is located on West Highway 54 by the east entrance to Route 242. Be sure to check it out! !